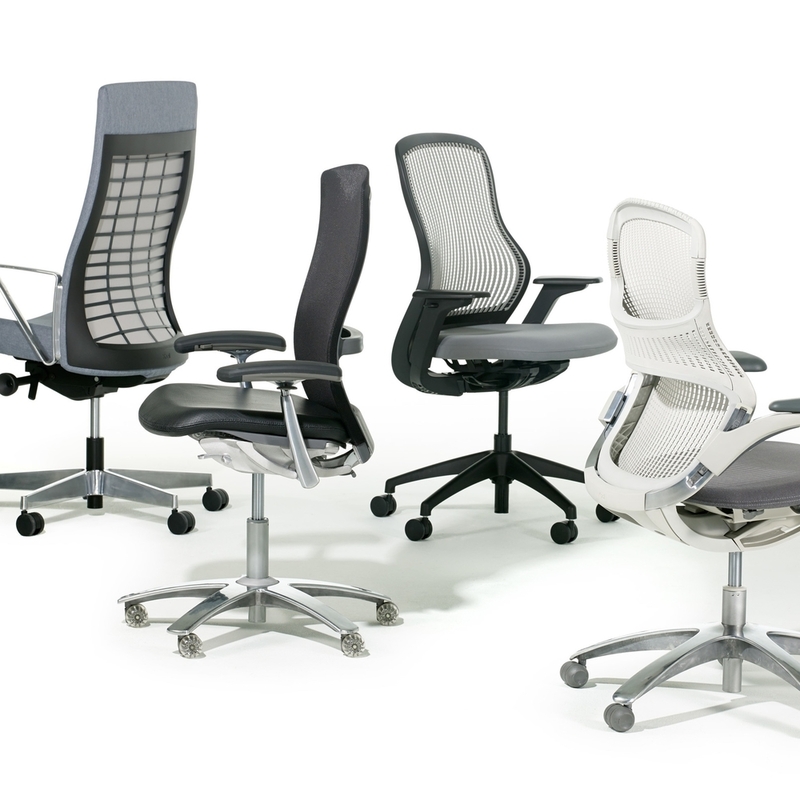 Manufacturers — Office Resources, Inc.
Office Resources has partnered with Knoll and many more trusted, high-quality office furniture manufacturers to provide a comprehensive product portfolio that creates dynamic work environments. 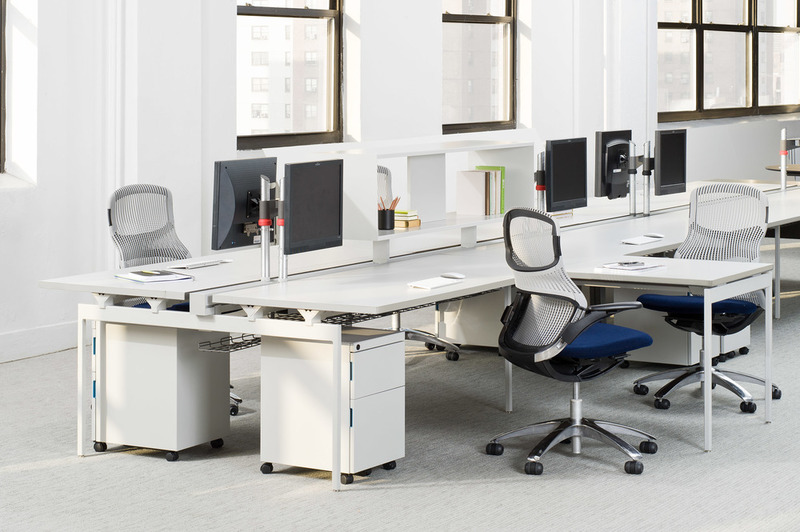 With thousands of products to choose from in our portfolio, we have solutions to furnish the entire workplace. Our broad scope of products is designed to accommodate any style, specification and budget.